Biathlon World Cup starts on 26.11.2017 from Östersund. With Biathlon X5 you’ll experience the heat of the competition. Live games are running throughout Östersund’s world cup. Participate and experience the challenge of shooting all 5 spots while optimizing your skiing speed. If you are tough enough you will find yourself in ranking list of Top 50 players world wide. 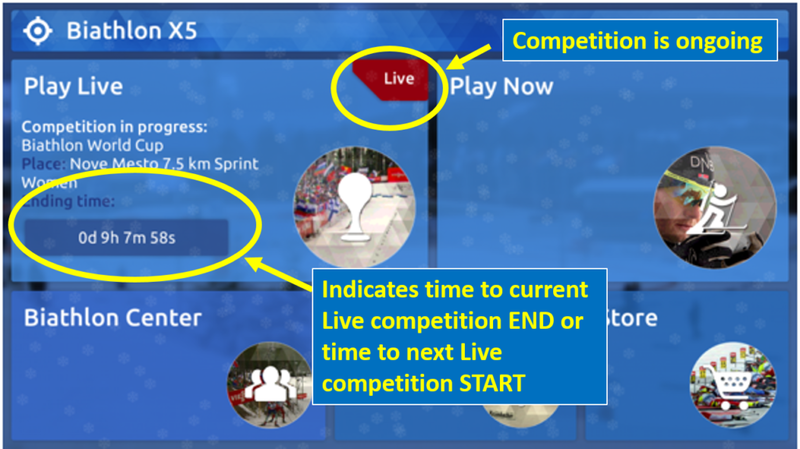 Main view in application guides you to next live race start and end time. Download the app for Apple and Android phones and tables for free!